Clients from the major Water Utilities, the Highways Agency, Construction and Civil Engineering sectors rely on our CCTV inspection expertise. From the very outset of construction on site to the operation and maintenance of pipework for underground water, waste and other liquids. 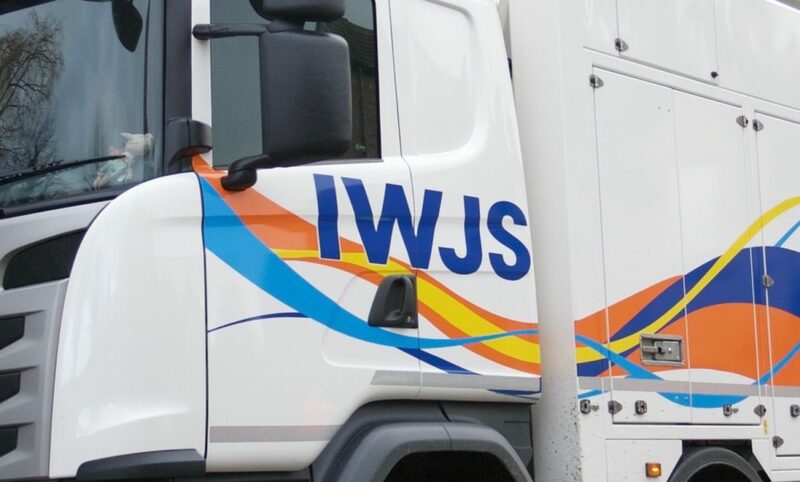 IWJS Ltd uses the very latest cameras and software to carry out remote CCTV drain surveys in a variety of environments, including potentially hazardous situations where only intrinsically safe equipment can be deployed. Reports can be as simple a written observation to a full highways HADDMs survey report. The purpose of our surveys is to provide you with a clear analysis of the pipeline condition along with flow/material details. We can add in asset survey cards, GPS, sonar and laser profile information. 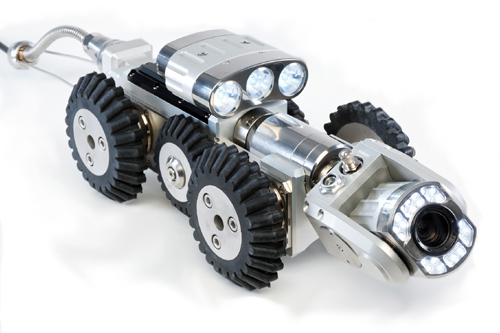 Our engineers are fully trained and certified to WRc standards whilst the reports conform to the latest Sewers for Adoption and Highways standards. All survey information is available using an online system which gives better detailed information and delivered to you even faster than before. This system is perfect for good asset management as it allows the viewer to see the full history of the pipeline. The information is stored on secure servers and makes passing information between departments so simple. This still allows the user to download a DVD / hard copy report is still required. 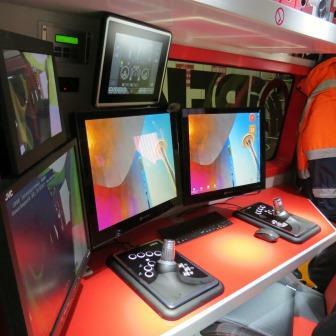 Survey technology for chimneys, culverts, ducting and drains etc.